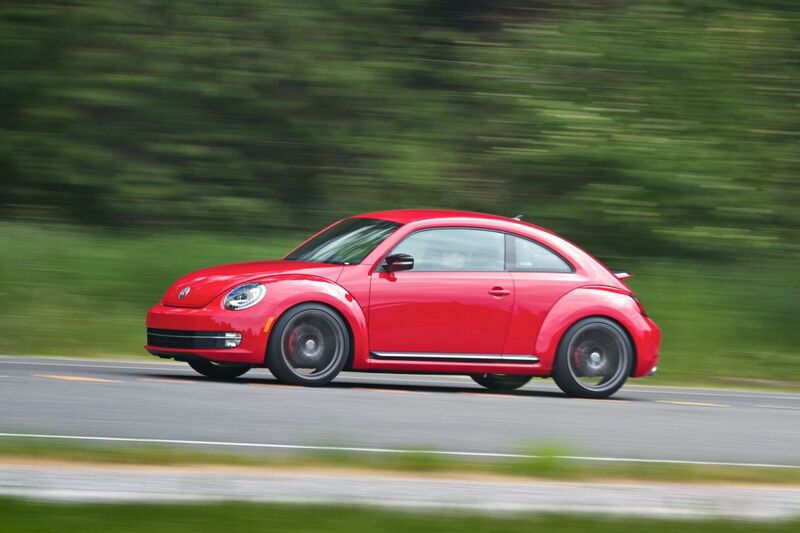 H&R Springs 2012 Beetle Turbo Project | H&R Special Springs, LP. H&R and Volkswagen have had a long-standing relationship, which can only be described as homogenous; where you see Volkswagen, you’ll find H&R. At this year’s H&R Wanderlust Event to Leavenworth, WA, where hundreds of drivers and car enthusiasts alike brought their rides to show off what they’ve got, the H&R Beetle Turbo Project Car was debuted. This car was the product of a joint effort with Dan Grayson at University Volkswagen and H&R that created something exceedingly special. 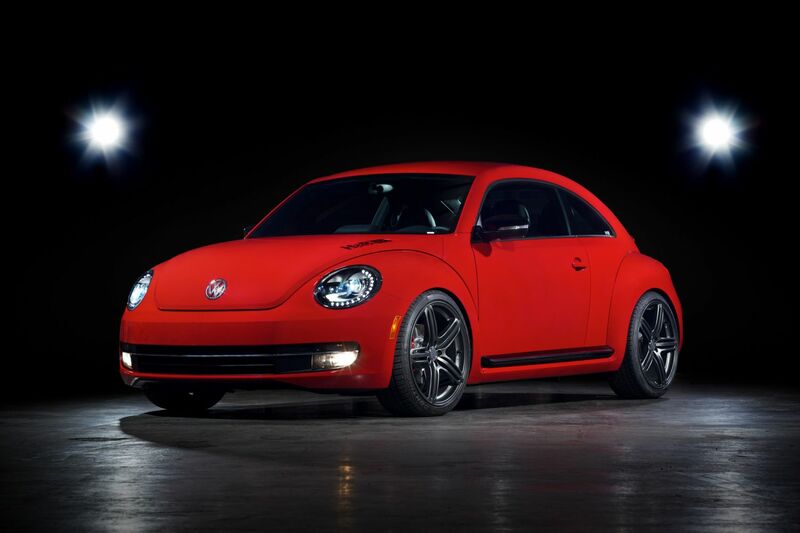 The bright red 2012 VW Beetle Turbo stood out, while its mean looking and aggressive stance fit in perfectly with all the amazingly tuned cars, as it rolled through the mountains of Washington toward Leavenworth. 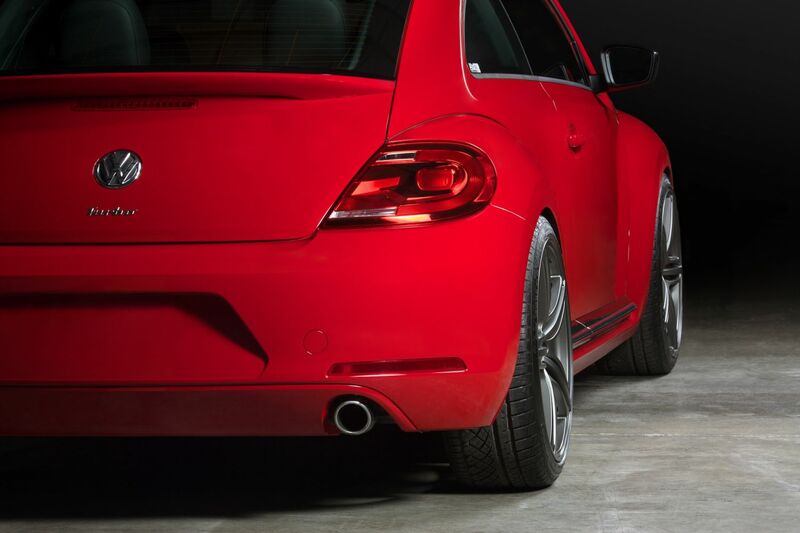 The Beetle Project Car boasts H&R Super Sport Springs lowering 1.7” in the front and 1.5” in the back to give it that hunkered down, sporty look and feel. 5mm H&R TRAK+® Wheel Spacers on both the front and rear give that perfect flush look to the 20” Hartmann HRS6-204MA wheels. 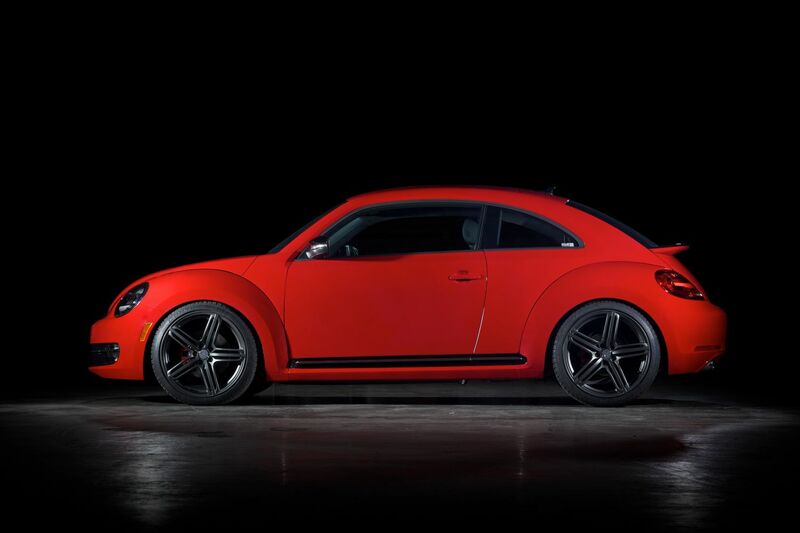 These wheels were finished in an awesome matte anthracite which compliments the Tornado Red color of the new Beetle Turbo flawlessly. Mounted on these wheels are Continental Extreme Contact DW tires, size 245/35ZR20. 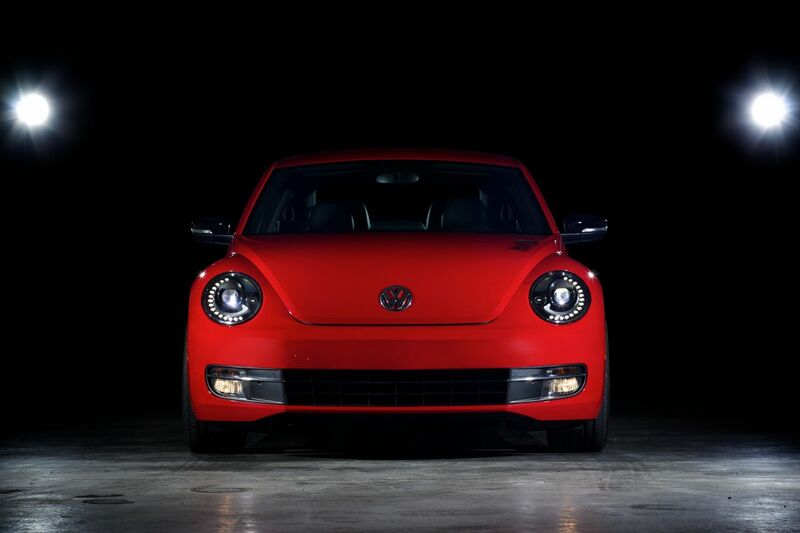 With the unveiling of this new Beetle causing such a stir in the automotive universe, we knew something special had to be done with this car, and we are satisfied with the result. During the Leavenworth drive, people bring the unexpected - something one-of-a-kind that shows off their personal style. 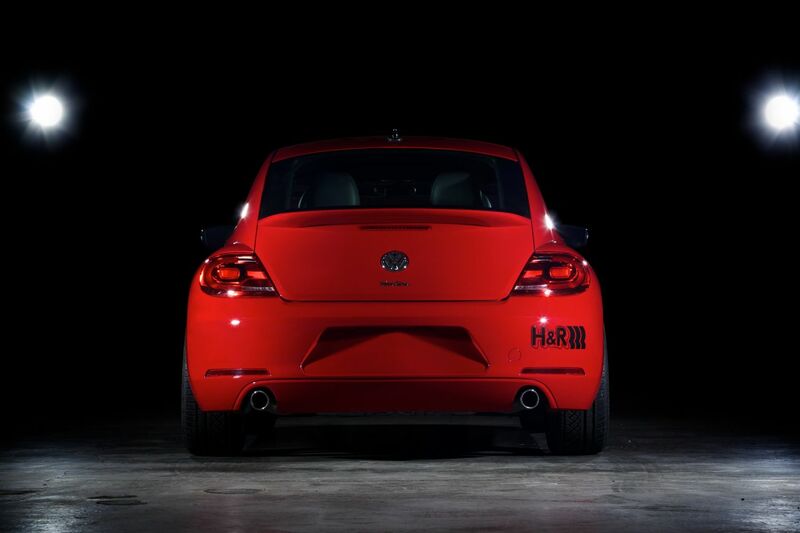 The H&R Beetle Turbo Project Car shows off our style giving that extra kick to European performance and flair.